Sam, like most kids, loves an Easter egg hunt. We always do one inside and if the weather cooperates, we add an outdoor version, too. Of course you never know if the weather will be agreeable but you have to be prepared with LOTS of colored eggs to hide. At least, that’s what the little Easter Bunny helper that lives at our house says. This simple Cream Egg Cracker Toffee can’t be missed for an Easter treat. 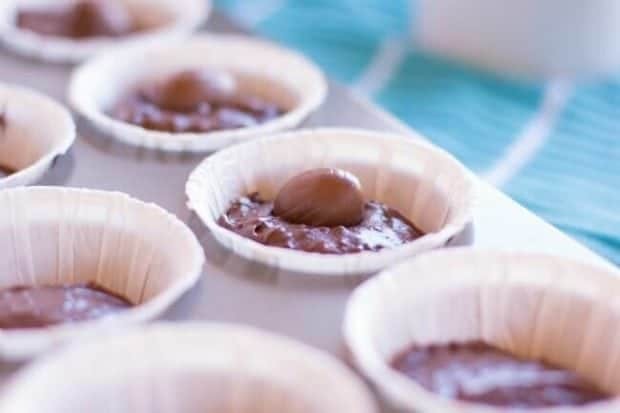 Bake up these delicious Cream Egg Sugar Cookie Cups everyone will love. 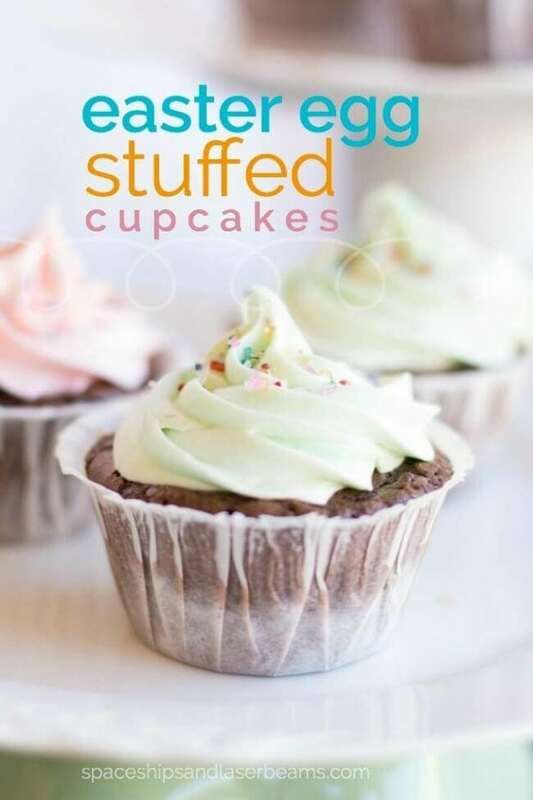 Try these Genius Cupcakes Recipes to really wow your taste buds! Get ready by trying out these 23 Adorable Easter desserts. I’m obsessing with these darling Easter desserts made with Peeps! Sam LOVES to dye eggs and never tires of mixing the rainbow of colors. That means I try to think of additional ways to use his creations so he can make even more. No, I am not indulgent. I’m making memories! Since we’re having company for Easter, we’re going to include some of Sam’s favorite eggs in the centerpiece and arranged in small grass nests at each place setting. However, even a non-indulgent mama has to put a cap on egg dying. Ever heard of bait-and-switch? I came up with an excellent way to satisfy Sam and myself: we made Easter egg-stuffed cupcakes. Don’t these cupcakes look like a piece of spring? I love the way the sweet colors and sprinkles look and Sam loved “mixing up a moment” in the kitchen with me. My #1 helper is becoming quite adept at creating in the kitchen! 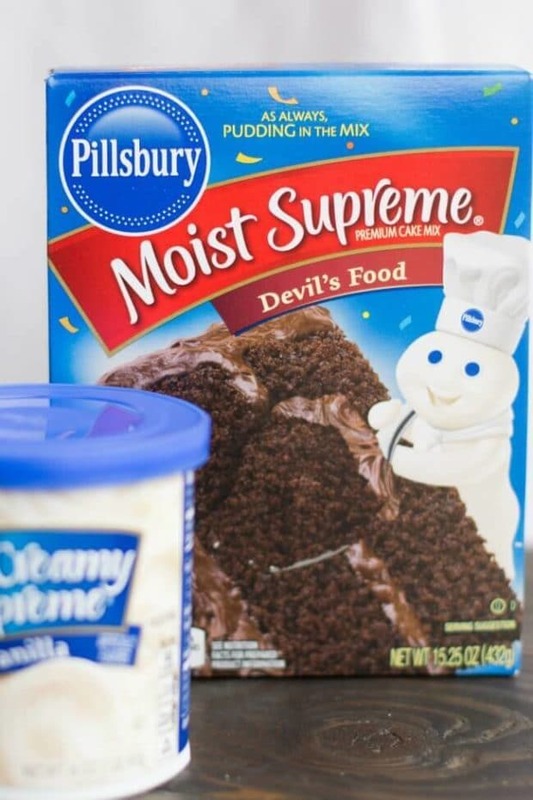 Pillsbury™ Cake Mixes and Frostings make baking a very do-able family kitchen project that yields great results. When we head out to Walmart, Sam is always ready to stock our cart with the Pillsbury™ mixes because he knows it means we’ll be having fun together in the kitchen. No, I am not being overly indulgent! 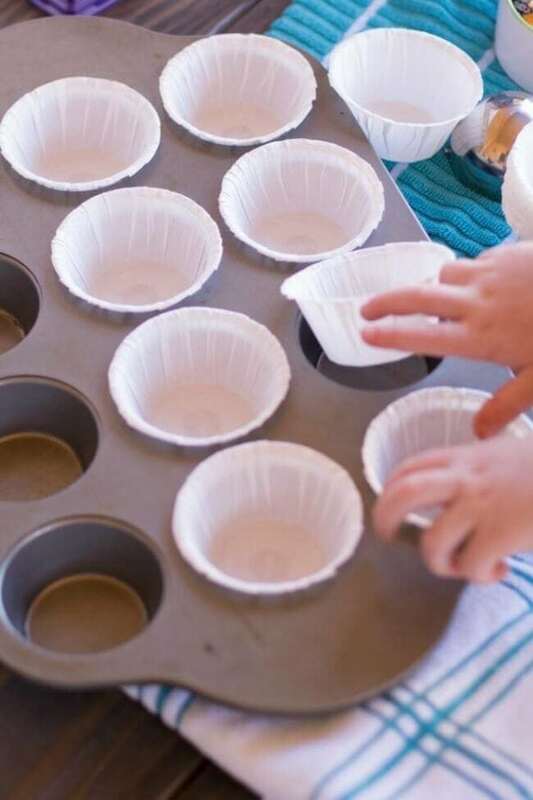 The cake mixes are an inexpensive and easy way to create fun memories—that we can eat! 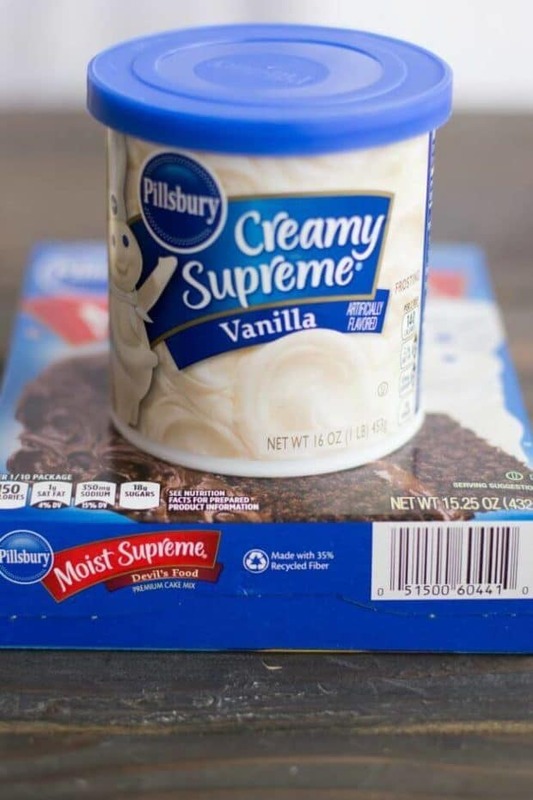 Prepare cake mix according to instructions on the box. 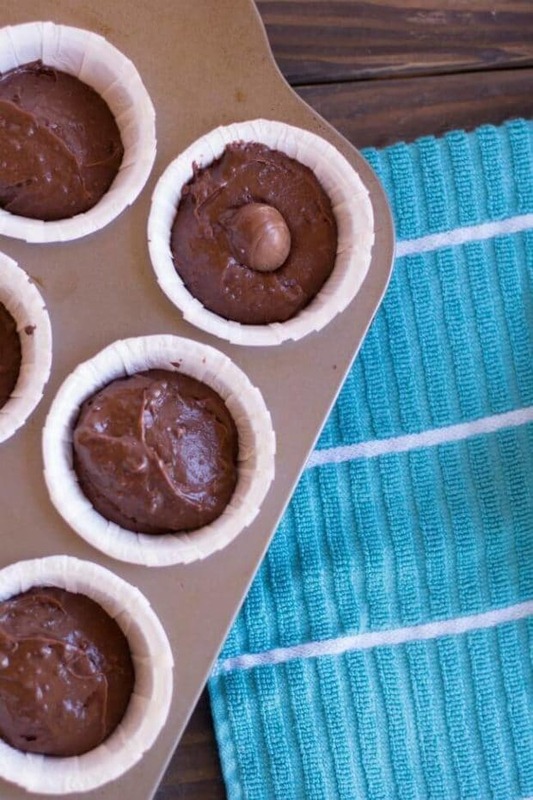 Use an ice cream scoop to fill each cupcake mold 1/2 way full. 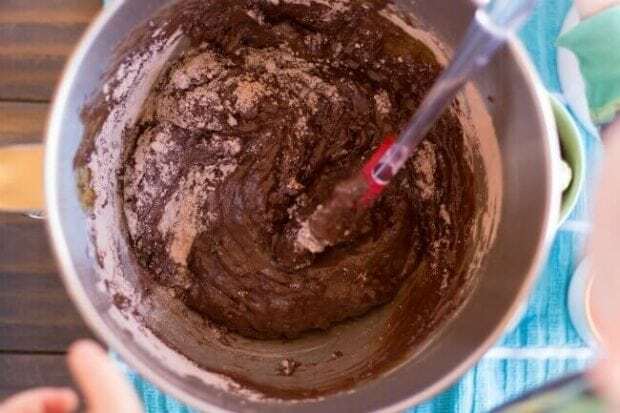 Unwrap mini Easter eggs and press down into the center of the batter. Bake as instructed. 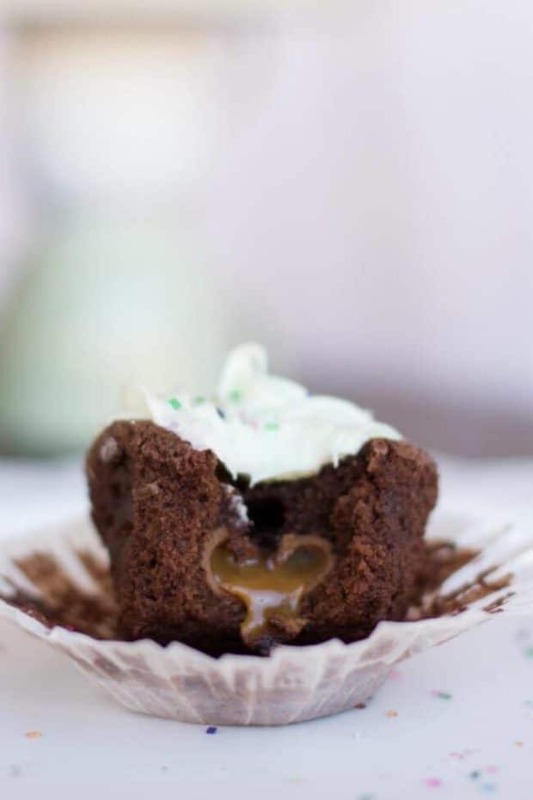 While cupcakes are baking, divide frosting into two bowls. 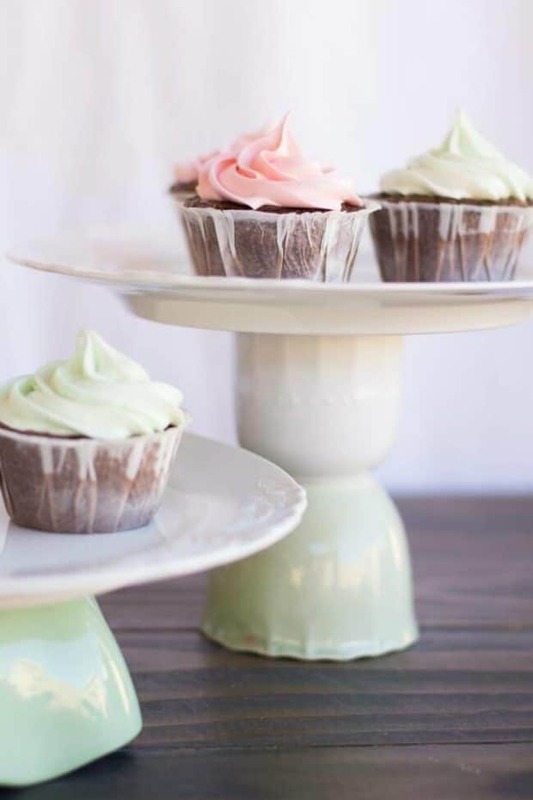 For pastel colors, drop one drop of food coloring into each bowl of frosting and stir until you’ve reach your desired color. Scoop frosting into piping bag with a 1M tip. 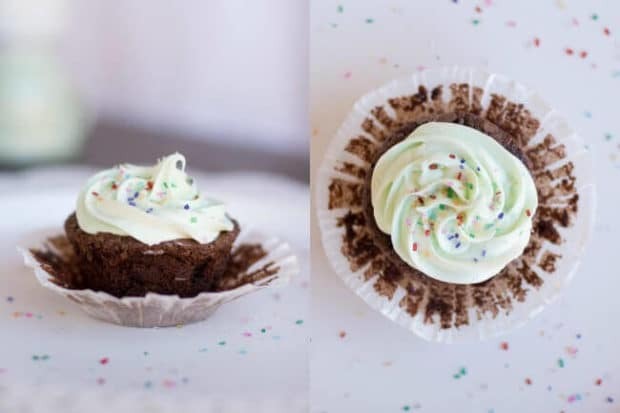 Once cupcakes have cooled, frost cupcakes by starting on the outer edge of the cupcake and swirling in and up toward the middle of the cupcakes. 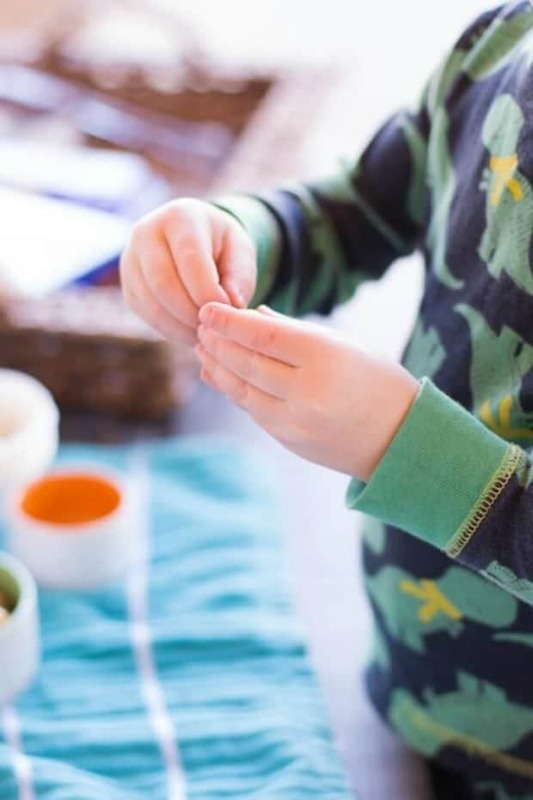 Let your small helper top them with sprinkles. 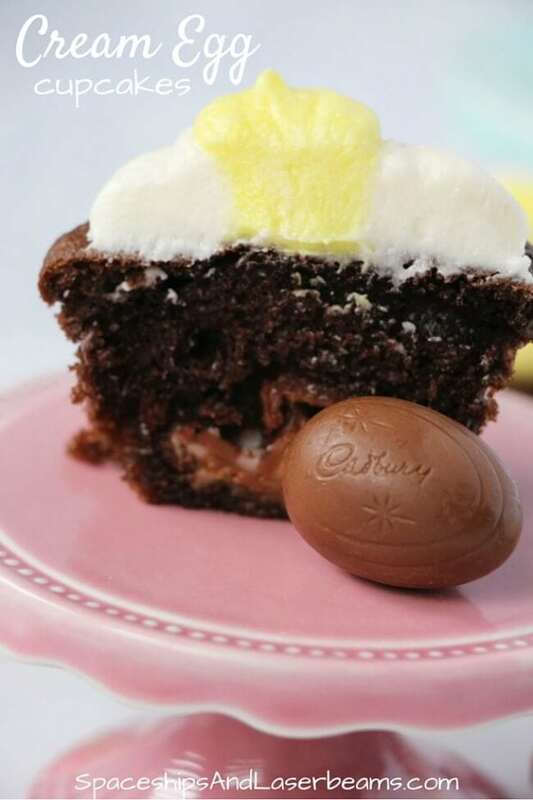 Create your own Easter egg cupcakes with these great sources gathered by the team at Spaceships and Laser Beams. 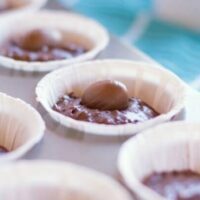 Check out more great dessert ideas perfect for Easter. These make Easter so much better!!! Delicious!!! 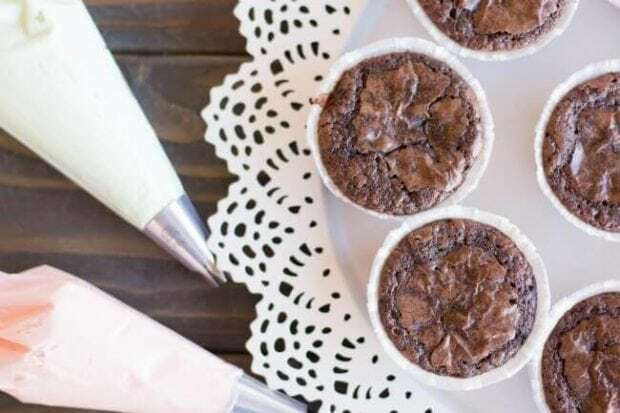 Super simple ingredients that were inexpensive but still amazing taste!